Are There Crystals to Help One Find Their Soul Mate? Hi, I am at a point in my life wherein I want to meet or should I say, start being with the only one meant for me- my soulmate, what may be the best crystal that I could buy to aid him get to me? Thank you for your inquiry. 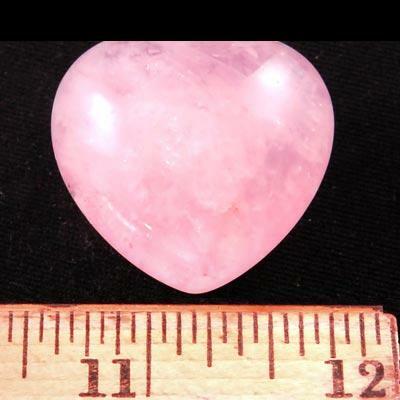 Since you are already working with two good crystals to find your soul mate (Rose Quartz and Rhodocrosite), I am going to suggest reading the link below for more tips on manifesting your true love. To increase the amount of energy going towards your intentions, write a list of all the things you want in your love, place it under a grid with the crystals and spend 5 minutes a day focusing on the emotions of what it would feel like to be in a relationship with your soul mate.